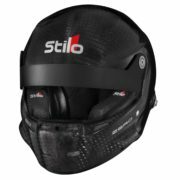 Check out our range of carefully selected Rally Helmets from Bell’s new for 2018 range and World Rally Championship standard suppliers Stilo. 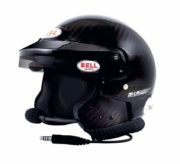 We stock open or full face helmets, with built in intercom systems available too. 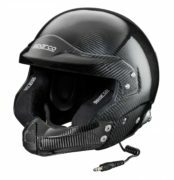 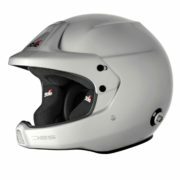 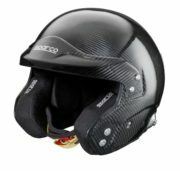 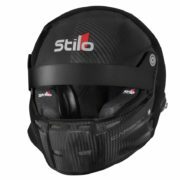 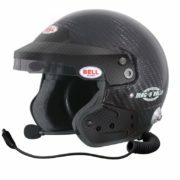 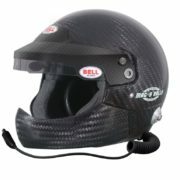 Driver61 recommends: the Stilo WRC DES 8860 Carbon Helmet. 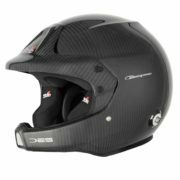 Fully professional and exceptionally light T1000 high tensile carbon manufacture. 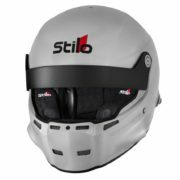 This helmet is fitted with Stilo’s WRC intercom system. 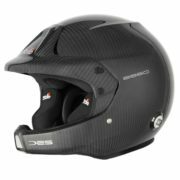 Helmet Size Guide: A perfectly fitting rally helmet should feel snug, but comfortable. 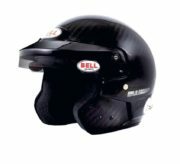 Make sure you measure your head correctly to get the correct fit – here’s how: use a fabric measuring tape to measure your head around the forehead, just above the eyebrows ensuring the tape measure is level. 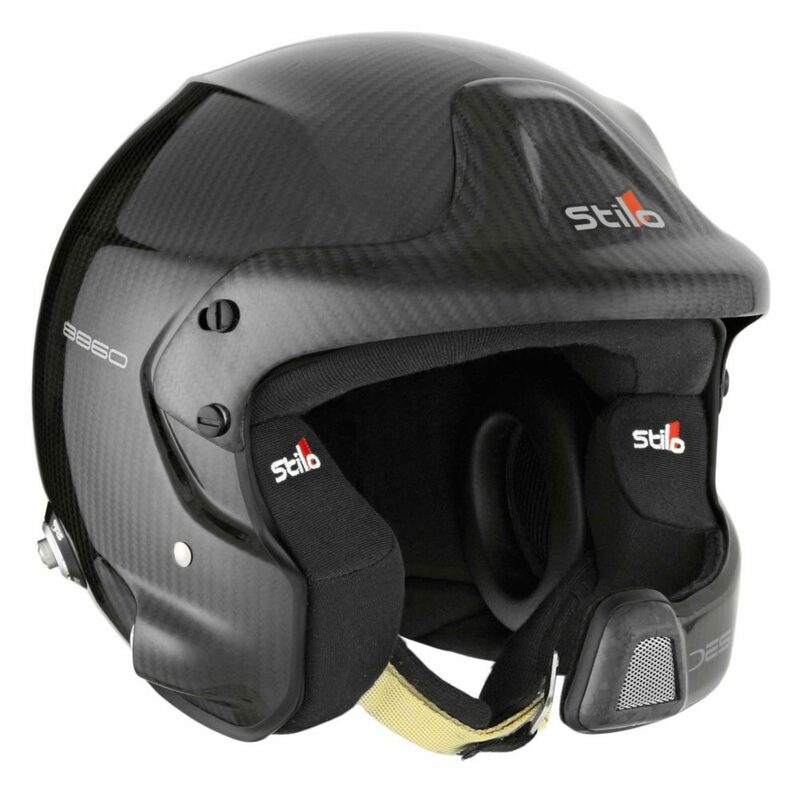 Take a look at our Helmet Buyer’s Guide for assistance with sizes, weight & helmet choice.